Inspired by sports trainers, this revisited urbain pair is the result of a mix of different materials that make it unique. Just as good for a walk in town as for a day at home, Paola is the ultimate companion. These bi-material loafers made from vegan leather and suede are perfect for an endless journey with their light, platformed soles. 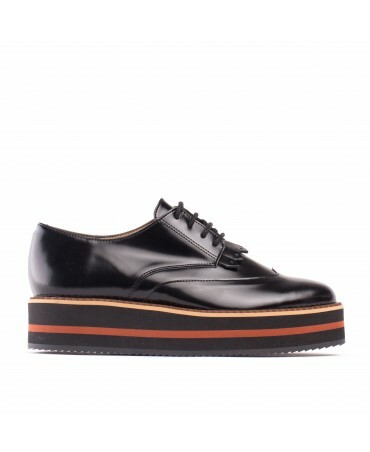 Thanks to their plainness, these loafers create a feminine look when paired with any outfit. 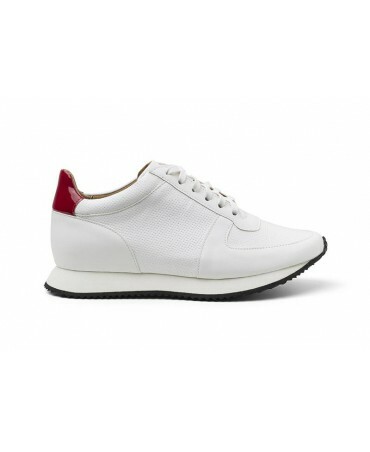 Derby model with small detailing at the tip of the shoe, this pair is the perfect combo of confort and modernity thanks to its slightly platformed sole. Classic but stylish, we love the detailing. Unmissable, the beige "Elati" boot can adapt to any style and complete it with a modern and elegant touch. 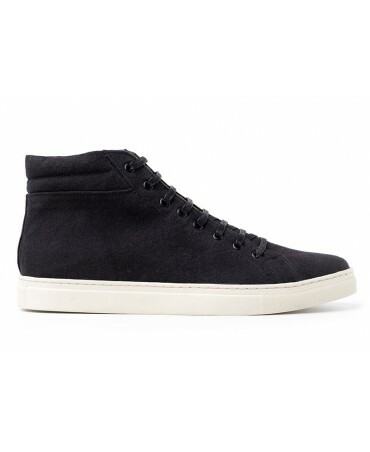 Comfortable, thanks to its padded outer sole, they will stick with you to the end of the night. The Mimi boots will definitely show your legs to advantage! 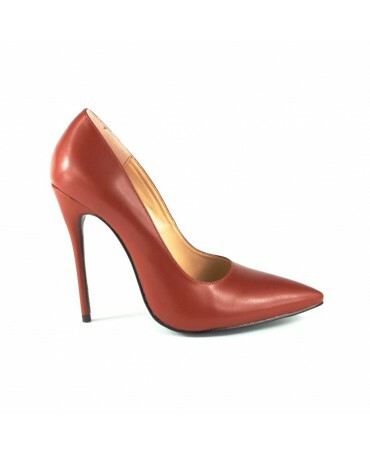 An original shape, with their high high heels, they complete a casual or a dressed up outfit. 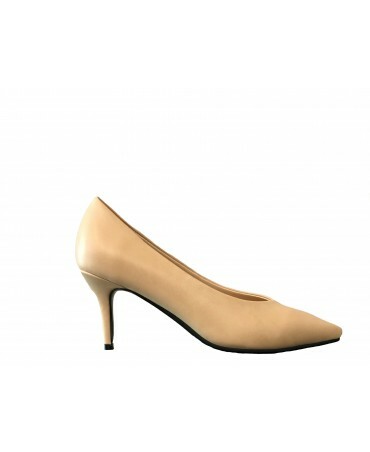 Classic and timeless, the Vanessa heeled pumps stand out with their original colour and high heels for an ultra feminine effect! 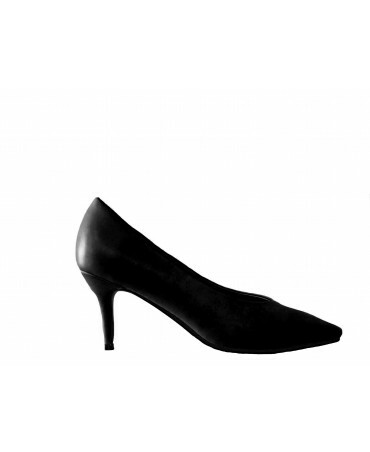 The Ossa kitten heels are made from a supple vegan leather. As feminine as they are comfortable, they are the must-have shoes to have in your closet! The Ossa kitten heels are made from a lovely burgundy velvet. As feminine as they are comfortable, they are the must-have shoes to have in your closet! The Bline black boots are made from ecological and entirely waterproof microfibre. Be trendy all the way to the tips of your toes, whilst still being ethical and eco-friendly. 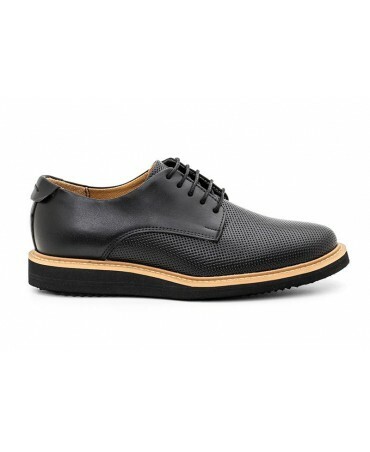 The Sandra derbys are made from a high quality vegan leather. Original and waterproof thanks to a pretty tricolour platform. 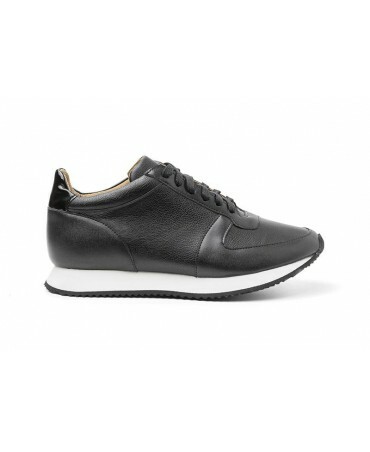 The "Bare" sneakers are made from Piñatex, a vegetal leather that comes from the fibres extracted from pineapple leaves. 100% natural, these gold sneakers won't go unnoticed!